Who doesn’t like saving money and with the advent of online coupons, Ebates, store discount, and cash-back credit cards it’s easier that ever. Here is how I save money through Stacking–using several coupons, discounts on one purchase. I have had to change my online shopping habits by starting at the Ebates page. However, websites that accept Ebates now display the Ebates Logo in the upper right corner. So, if you forgot to access page through Ebates, just click on the Ebates logo to get the purchase discount. 1. Begin at the Ebates website and search for store; make purchase. 2. Or, begin at store’s website; look for Ebates logo in top right corner, purchase. 3. 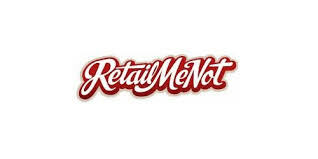 Apply any coupons (like RetailMeNot), store discounts. 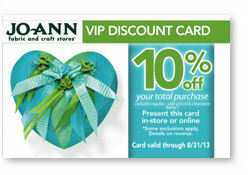 Get your Jo-Ann VIP card here. 4. 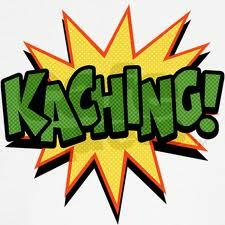 Purchase with cash-back credit card. Clicking on this Ebates link will take you to Ebates website where you can sign up for your own account. Once you make a purchase, I receive a bonus. In return, you can also earn a bonus. Click on the REFER AND EARN tab on website, to invite your friends to join. Hey, it’s a Pyramid scheme; this one is legal. Yes they can! 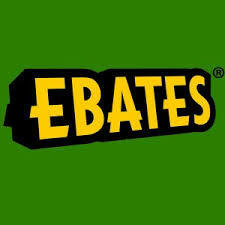 Click HERE to go to Ebates website and link your credit card (a cash-back card) to the store. Then shop with that card at the bricks and mortar store. Click on the captions on the following websites for more information. There are lots more out there so do your own research. And ask your favorite stores for discount cards. 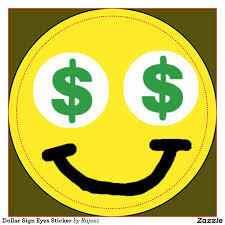 Please leave a comment to share your favorite cash-back rewards. This entry was posted in GREAT IDEA and tagged bricks and mortar, ebates, Ebates in-store, Jo-Ann VIP Discount, Money, RetailMeNot, Save. Bookmark the permalink. Sewist, writer, editor, photo stylist, creative designer, with eclectic interests but usually involving fashion and housing, especially MCM.